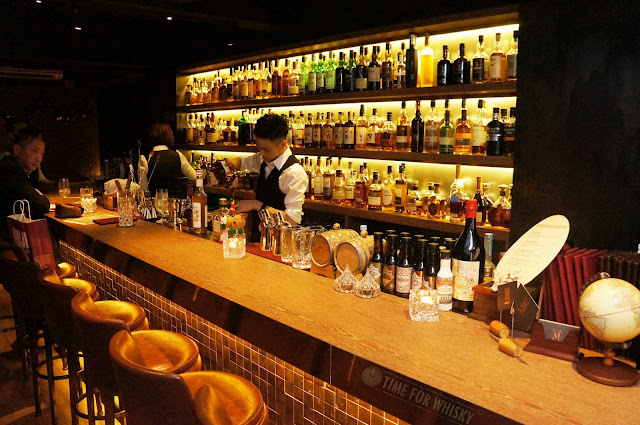 We mentioned recently that there's a new Hong Kong Whisky Bar, nestled neatly in the Tai Ping Shan area of Sheung Wan, on Hong Kong Island (just a short walk / MTR ride from Central). 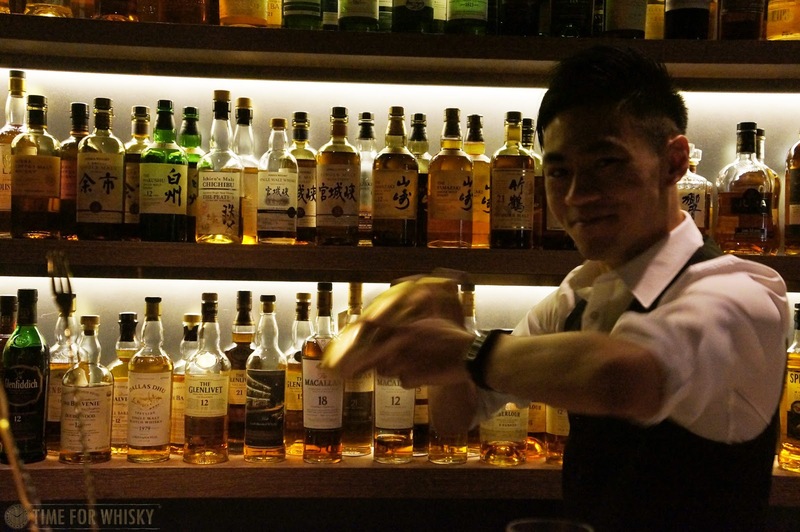 That bar is Malt Whisky Bar, which officially opened in early December. 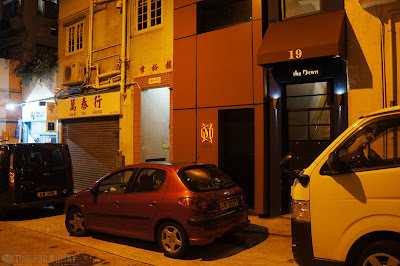 Steph and I actually stumbled upon Malt walking home one day (as you do these days in Hong Kong...) so it was great to finally drop in for a proper look around (and maybe a dram or two). After spending an hour or so chatting to the staff, admiring the collection and trying some fantastic drams, I have to say - Malt has exactly the right formula You know how some whisky bars have great collections, but can be overly stuffy, formal, or just so expensive that you don't feel comfortable staying for more than one? Not here. Consider this your "friendly local bar", with an awesome selection of drams, great cocktails and staff who know their stuff. The sort of place you could happily spend all night. The collection currently sits at around 290 bottles (with more being added), and covers a good portion of the globe - with Indian, Australian, Scottish, Irish and Japanese all well represented. 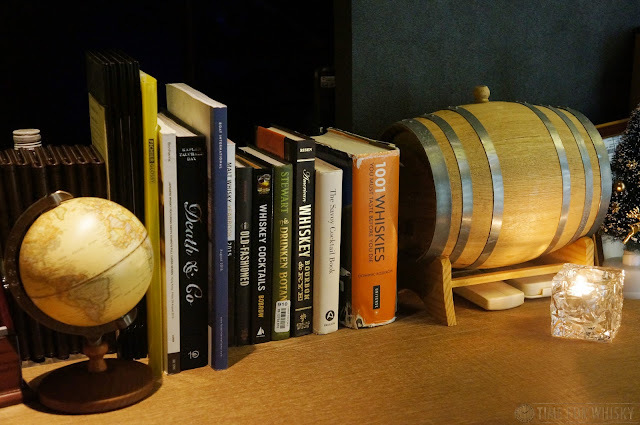 An impressive backlit "library" of ultra-rare malts greets you on entry (think OB Port Ellens, Hibiki 30, Karuizawas, rare Ardbegs and Laphroaig 32 amongst others - all available by the bottle), whilst the back bar houses an impressive selection,available by the dram. 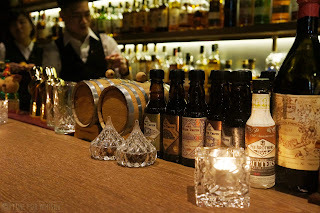 Prices are very reasonable for HK - with Glenmorangie 10yo for $90HKD, Nikka from the Barrel also for $90HKD, and Highland Park Dark Origins for $165HKD. It's also refreshing to see the bar hasn't added a ridiculous "Japanese whisky tax" like some bars, with Hakushu 12 for $150HKD and Yoichi 15 for $260HKD (not bad, considering what these bottles now sell for). 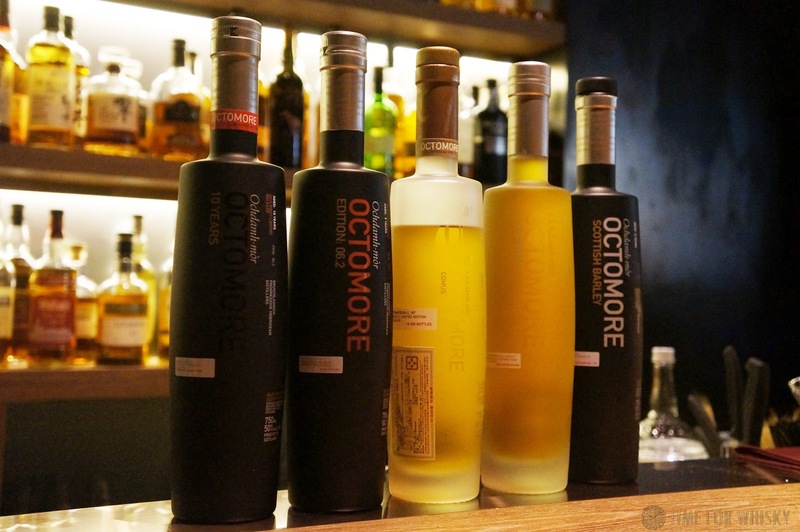 Flights are also on offer (including an "around the world" flight), and the bar also hosts various tasting events, like this upcoming event on 13th January hosted by Eddie Nara, which includes GlenDronach 21, Old Pulteney 17, Auchentoshan Three Wood, Springbank 18 and Octomore 6.3. 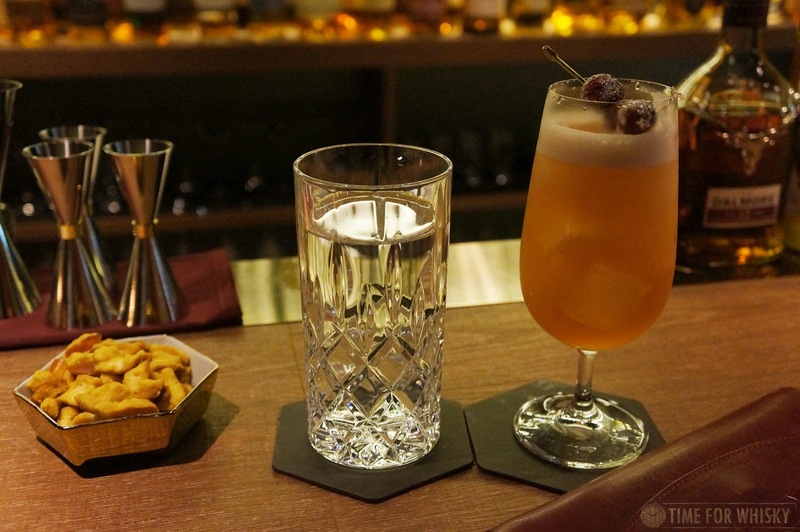 For those who prefer their drinks mixed, the cocktail list is worth a look (the attention to detail put into the Christmas cocktail we tried was impressive). 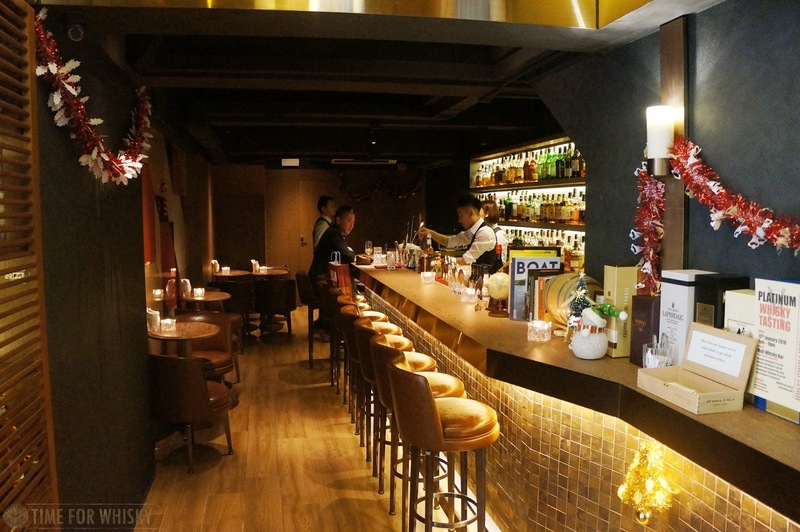 The bar itself is quite small, with a narrow design, but they've used the space well and designed it to feel open and inviting. You could easily come here with a group of 6-8 and still feel comfortable. Hours: Open until midnight Mon-Sat.